Clearwater Automotive has served the automotive needs of Pinellas County, Pasco County, and Tampa Bay area customers for more than forty years. With the area’s largest inventory of new parts, barely used parts, and vehicles for sale – we are your ONE-STOP automotive shop. Whether your car, truck, or van is foreign or domestic, everyone rides on used auto parts. 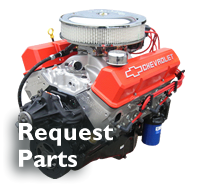 Our knowledgeable staff will ensure that you locate even the hardest to find parts and accessories. We offer a 90 day warranty on most parts, and all parts are cleaned and tested to ensure you are getting the highest quality used parts. We’ll also provide FREE pick-up and CASH on-the-spot if you’d like to sell us your used car. 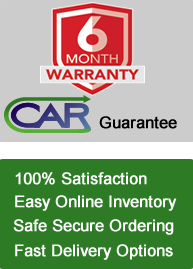 Browse through our site to find the right car part – right now! We offer FREE pick-up and towing if you’d like to sell us your car. We pay top dollars for damaged or unwanted vehicles. Call for a price quote or complete our on-line quote form at your convenience.